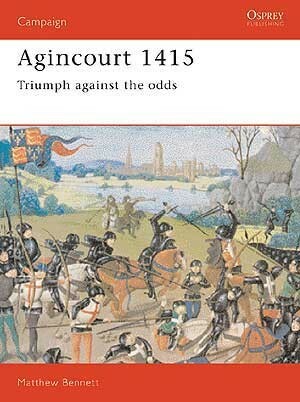 Agincourt is one of the most evocative names in English military history. 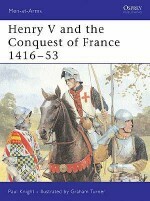 Henry V's forces were tired, hungry, and faced a French army three to six times more numerous. 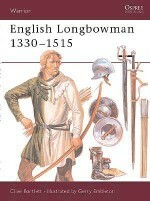 However, they possessed several advantages, and English success resulted from the combination of heavily armoured men-at-arms with troops armed with the infamous longbow the havoc this weapon wreaked was crucial. 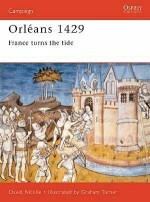 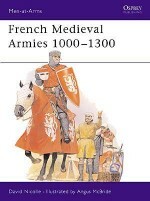 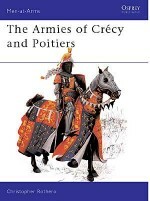 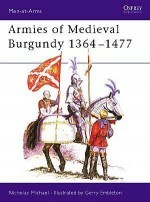 Using original fifteenth century evidence, including the surviving French battle plan and the accounts of men present in both armies, this title discusses the lead-up to the battle, the tactical dispositions of the two forces and the reasons for the ultimate English success. 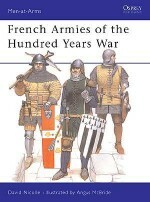 Matthew Bennett MA, FSA, FRHistS, has been a senior lecturer at the Royal Military Academy Sandhurst since 1984. 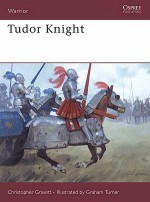 He went to King's College London, completing a first degree in History and an MA in Medieval History. 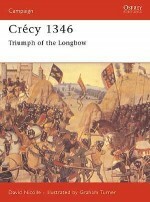 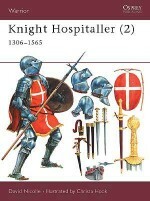 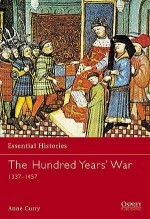 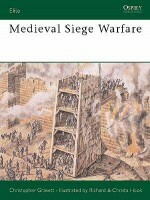 He co-wrote, with Nicholas Hooper, ‘The Cambridge Illustrated Atlas of Warfare: The Middle Ages, 768-1487'. 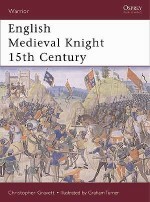 Matthew has also published many academic articles on chivalric and crusader warfare. 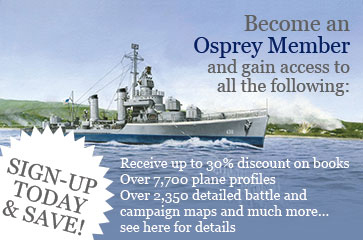 Jeffrey Burn is a distinguished artist who has worked on several Osprey Military publications over the years, including MAA 230 The US Army 1890-1920 and MAA 34 The Waffen-SS. 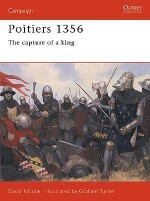 He is also a keen re-enactor, and lives in the Scottish Borders.